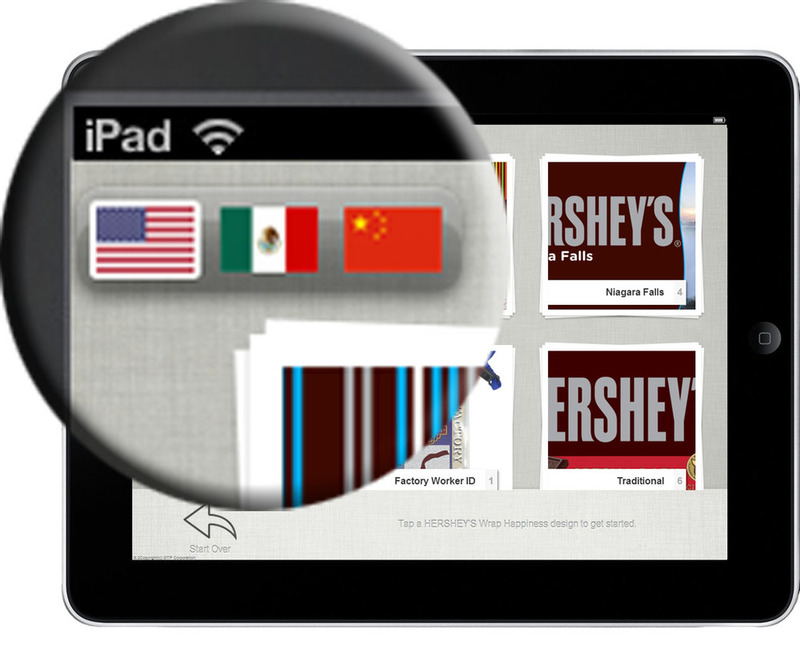 The PerfectProduct user interface leverages the simplicity and elegance of iPads. It is simple enough to be a standalone customer-facing kiosk yet versatile enough to be used in an employee-assisted process. When we developed the user interface, we literally tested it on 4-year-olds. Your brand image is key so we only print a product once staff has reviewed and approved it using our simple management interface. PerfectProduct is great for permanent in-store applications with our floor-standing, counter-top or VESA mounts. Or take it on the road or direct to your customers with rugged handheld iPads. Our team will work with you to determine the best locations for our iPads and equipment. Servers are big and complicated so we keep them as far from you as possible! The PerfectProduct system uses our PerfectProduct cloud to provide service to your venue, event or show. You bring the high-speed Internet connection, we'll bring the cloud. We utilize world-class data centers and have successfully deployed PerfectProduct throughout North America, the UAE and even have test deployments in China. Reports provide insight into how your customers purchase and personalize your product. The PerfectProduct system is multi-lingual. We currently have English, Spanish and Chinese deployments and can bring on as many languages as you need. We take our brand--and yours--very seriously. We provide a single point-of-contact and a round-the-clock support number. We will work with you from inception to installation, training and implementation. We can even provide staff for special events or shows. This one speaks for itself. Depending on your venue, we will work with you to come up with attractive financing. In many cases, installation may even be free and we simply take a percentage of each sale. In other words, we believe so much in this system that we make your success our success.